When it comes to choosing the best kind of socks for playing baseball, comfort has to be a top priority. It is because your performance in the game will depend directly upon how comfortable you are feeling in the game. When choosing your baseball socks, it is imperative for you to ensure that they don’t only have good cushioning material but an integrated mesh for added comfort also. On top of that, you will benefit if your pair of socks comes with a flat toe seam as well. 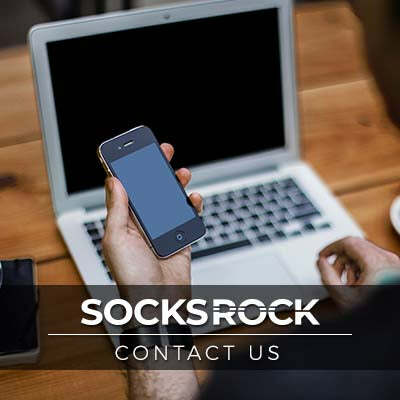 Your socks should be comfortable, no doubt, but that does not mean, at all, that that comfort is the only thing that you need to be looking at while making the purchase. For instance, your pair of socks should not only have a cushioning sole for the purpose of absorbing shocks but should have an arch and ankle support as well. All of this will ensure that your feet have got the kind of support that they deserve as you play the wonderful game of baseball. On top of that, having the right kind of support for your feet will also protect you from a number of injuries. When it comes to finding the right socks for baseball, it is of utmost importance for it to have the right size. Your baseball socks should be elastic enough to wrap perfectly around your legs, without being too loose or too tight. This will ensure that your feet don’t get to uncomfortable because of the socks sliding down your legs. On top of that, wearing socks that are exactly your size will ensure that look good while beating your opponents at the game as well. When you take it all into perspective, you realize that socks are of utmost importance in the game of baseball. Bearing that in mind, it is of utmost importance for you to make sure that your socks are in top condition. This is where SOCKS ROCK comes in, with its expertise in socks. 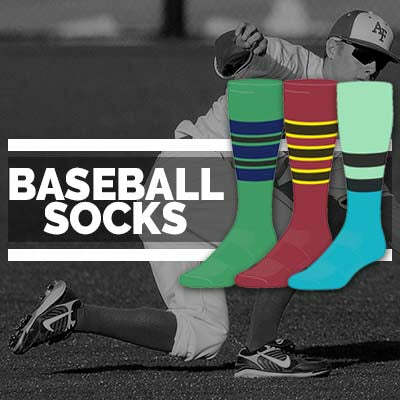 Regardless of whether you need baseball socks or custom socks, SOCKS ROCK has it all!